View all of the events occurring in the Corvallis-Benton County Public Library system. Looking for events for ages 12 -18? See also our teen events. Tweens in 4th-6th grade, come hang out at special events just for you! Play games, watch movies, do art projects, and eat snacks with other tweens. FREE! All materials provided. Bring a friend and hang with us. 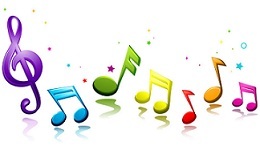 Through partnerships with Corvallis~OSU Piano International, Majestic Chamber Music, the Friends of the Library, and other music programs in the community, the Corvallis-Benton County Public Library offers periodic music performances and special events for children and families. Children and their families are invited to join us for an afternoon of crafts. Offered periodically throughout the year. ¡los CUENTOS! English/Spanish Storytime takes place on the second Saturday of every month at 10am in the Corvallis-Benton County Public Library. Come and enjoy a fun bilingual English/Spanish program! Children of all ages are welcome. Meets in the Youth Activity Room. Día has been observed annually on April 30th since 1997. It is a day created by librarians and educators as a celebration of childhood and bilingual literacy. It emphasizes the importance of advocating literacy for every child regardless of linguistic and cultural background. The celebration is cross-cultural and intergenerational. 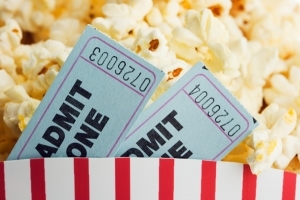 Family movies are periodically shown at the library. Free admission. Bring your own snacks! Participate in a book discussion with fun activities! The Kids Book Club is for kids reading beginning chapter books. A limited number of copies of each month’s book are provided by the Friends of the Library and are available at the Youth Reference Desk. Lego Club: Build with the Beavs! Come build with fellow Lego fans and Oregon State athletes! Put your skills to the test with new building challenges each month. Legos provided. Feel free to bring your own, too. Grades K-5. Drop in. The Makers Club meets twice a month in the Main Meeting Room of the Corvallis Library for all ages. Hi-tech and lo-tech fun for the whole family! Come play Minecraft on the Xbox or iPad with other elementary school-aged Minecraft players. 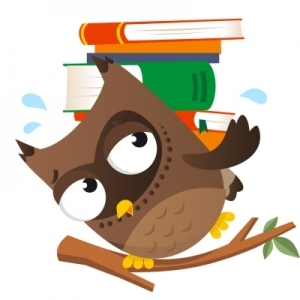 Review all sixteen Oregon Battle of the Books (OBOB) books in the Grades 3-5 Division. Practice unofficial OBOB questions to help prepare for OBOB battles. Meets monthly from September – January. For more information, contact Youth Services at 541-766-6794. 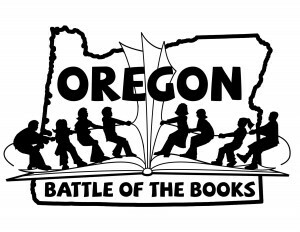 Looking for more information about Oregon Battle of the Books? Visit the official OBOB website. A special family storytime for children of all ages and their caregivers. Come join the fun! Every 1st Saturday of the month at 10:30 am in the Youth Activity Room. Science Saturday programs are special science-themed storytimes followed by hands-on activities that encourage exploration of science, literature, and math. This program is designed for preschool-aged children and their families. Storytimes are approximately one-half hour long and are filled with stories, songs and fingerplays designed for infants, wobblers, toddlers, or preschoolers and their caregivers. The goal of storytime is to promote the joy of shared reading, the benefits of early literacy, and the importance of the caregiver-child connection. An annual celebration of the special stuffed animals in our lives! Special events include a stuffed animal-themed storytime, toy-themed movies, and a Stuffed Animal Sleepover. 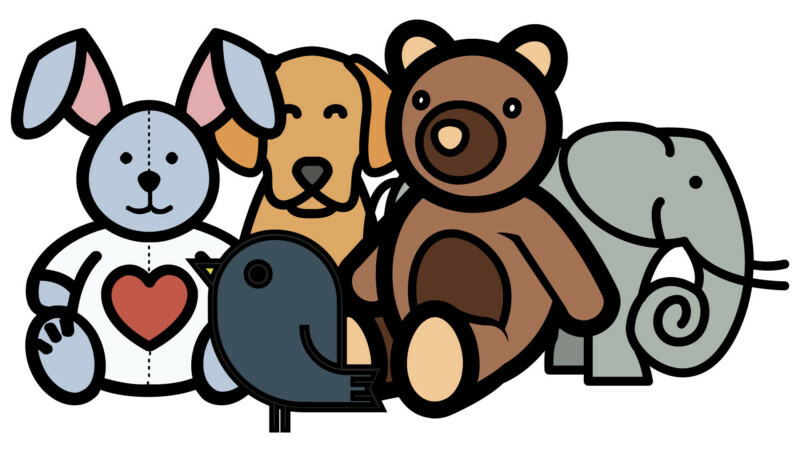 Children are invited to drop off one of their stuffed animals for a “stuffed animals only” overnight adventure at the library. A slideshow of their “stuffie’s” adventures will be shown the following morning. The annual Summer Reading Program, sponsored by the Friends of the Library, encourages children to read, create, and celebrate at the library during the summer months by offering materials, programs, and fun. 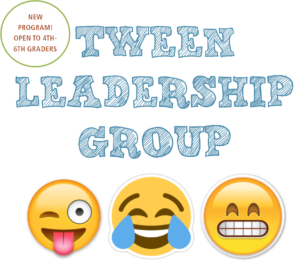 The Tween Leadership Group gives input to staff about library spaces, events, and materials for tweens. Open to all 4th-6th graders – applications accepted periodically throughout the year. 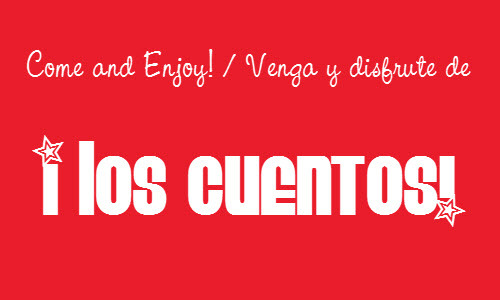 ¡los CUENTOS! English/Spanish Storytime takes place on the second Saturday of every month at 10am in the Corvallis-Benton County Public Library. Come and enjoy a fun bilingual English/Spanish program! Children of all ages are welcome. Meets in the Youth Activity Room. Call 766-6794 for further information. 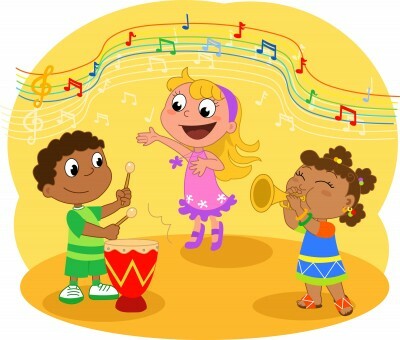 A family-participation music and movement program led by experienced music instructors of young children. Come prepared to move and join the fun! This program is offered every third Saturday of the month at 10:30 am in the Youth Activity Room. 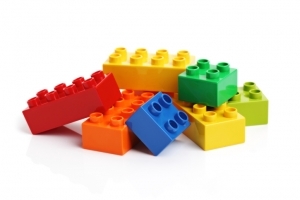 Come build with fellow Lego fans and Oregon State athletes! Put your skills to the test with new building challenges each month. Legos provided. Feel free to bring your own, too. Grades K-5. Drop in. For more information, contact Youth Services 541-766-6794. The Makers Club meets in the Main Meeting Room of the Corvallis Library for all ages. Hi-tech and lo-tech fun for the whole family! For more information, please call 541-766-6794. Join us in August for the Dog Days of Summer! The Reading Education Assistance Dog program (R.E.A.D.) provides beginning readers an opportunity to practice their reading skills in a non-threatening environment. The dogs and their handlers will work with individual children on a one-on-one basis for approximately 15-20 minutes during a session. There is no charge for this program. 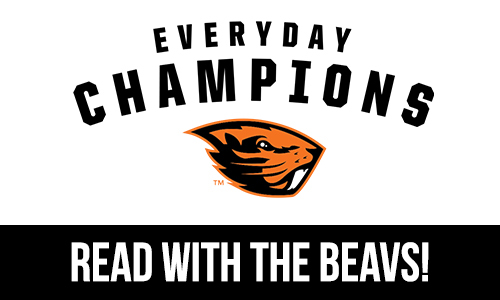 Read With the Beavs is taking a break over the summer. See you in the Fall! Younger readers can practice reading with an athlete from Oregon State University. Readers are encouraged to bring their own book or use one from the library. A special family storytime for children of all ages and their caregivers. Come join the fun! Every 1st Saturday of the month at 10 am in the Brookes Reading Room. Science Saturday/Mother Goose Asks Why? Science Saturday/Mother Goose Asks Why? programs are special science-themed storytimes followed by hands-on activities that encourage exploration of science, literature, and math. This program is designed for preschool-aged children and their families. The Tween Leadership Group gives input to staff about library spaces, events, and materials for tweens. Open to all 4th-6th graders. Thursdays | 4:30-6pm | Storytime Room Drop-in family board game time! Youth 18 and under, and their caregivers, are invited to play board games at the library on Thursday afternoons from 4:30-6pm. Tuesday, April 23 | 5:30-7:00 p.m. | Library Lobby | Roll up your sleeves and join our all-ages, family-friendly Makers Club. Go hi-tech with virtual reality, 3D printing and programming. Early Literacy Newsletters - The Spring Newsletter is Here! | The Youth Services Librarians publish a quarterly newsletter on early literacy topics for parents and caregivers of children ages birth to six years-old. 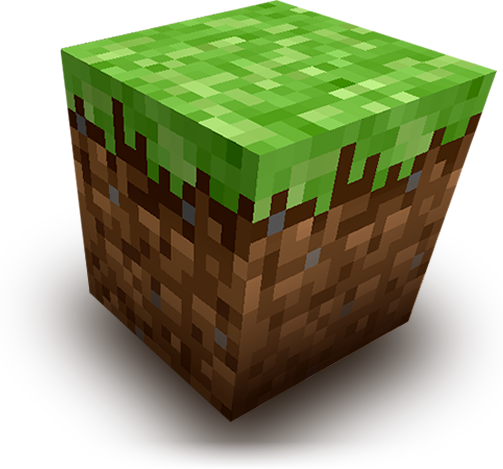 May 6, 2019 | 4:00-5:00 pm | Main Meeting Room | Play Minecraft on Xbox One, PS4, or iPads with other elementary school-aged Minecraft players. For more information, contact Youth Services: 541-766-6794. 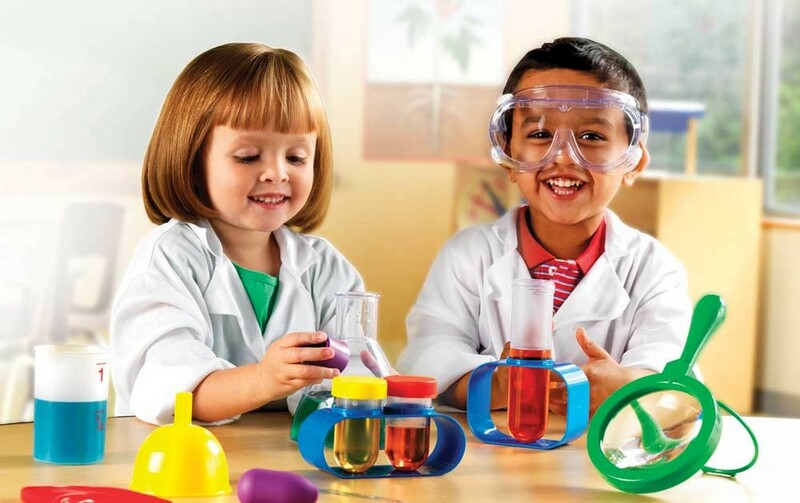 STEAM Kits are designed to enhance and promote learning in the areas of science, technology, engineering, art and math. Each kit contains tools, toys, books, and activities related to one of the topics listed below. New way to renew your library card!